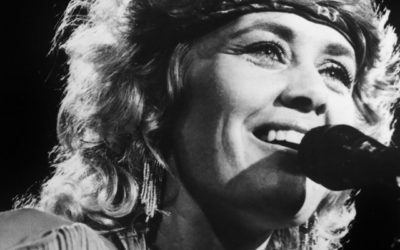 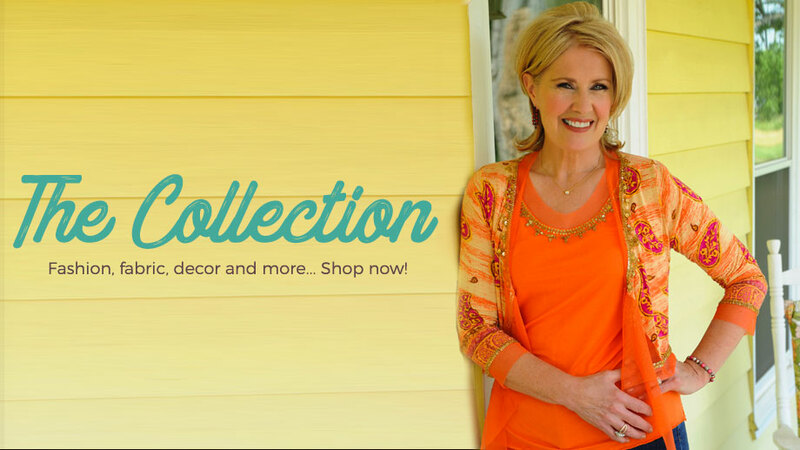 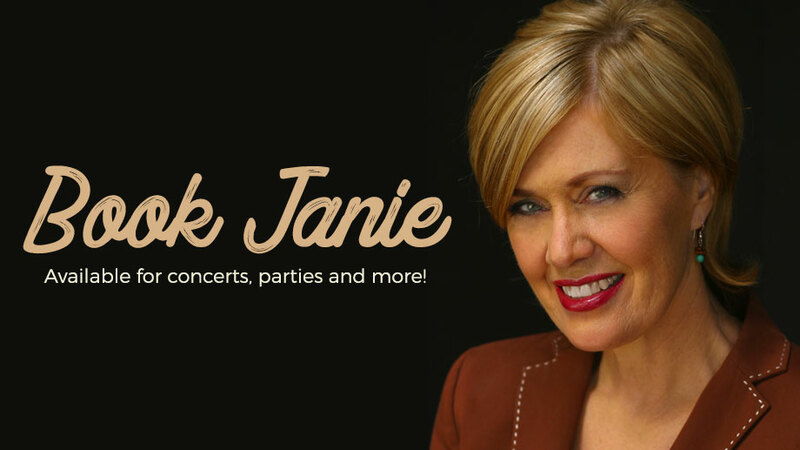 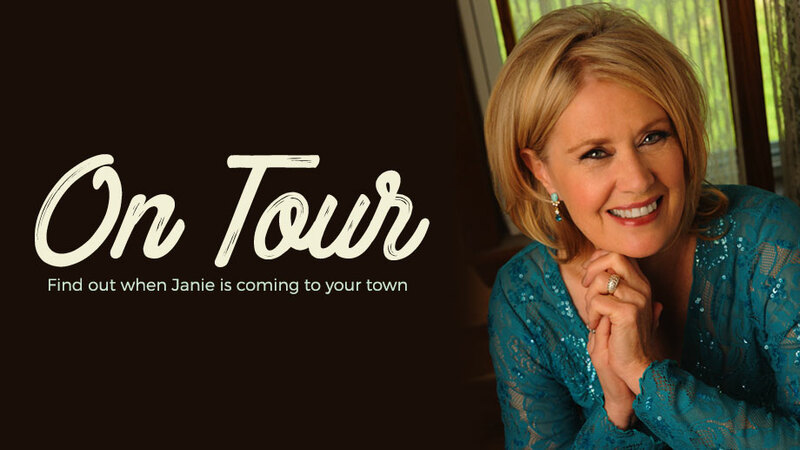 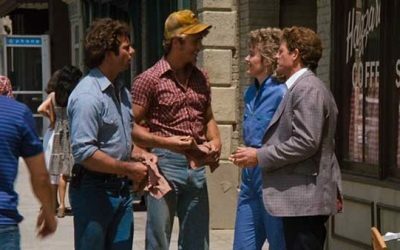 Janie Fricke, one of Country music’s award-winning female artists of the 80’s, is celebrating the 40th Anniversary of The Dukes of Hazzard, just like all the fans of the famed television show, except there is one catch. 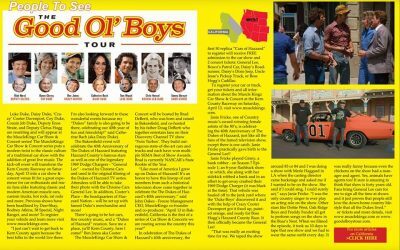 Janie Fricke practically gave birth to the General Lee!! 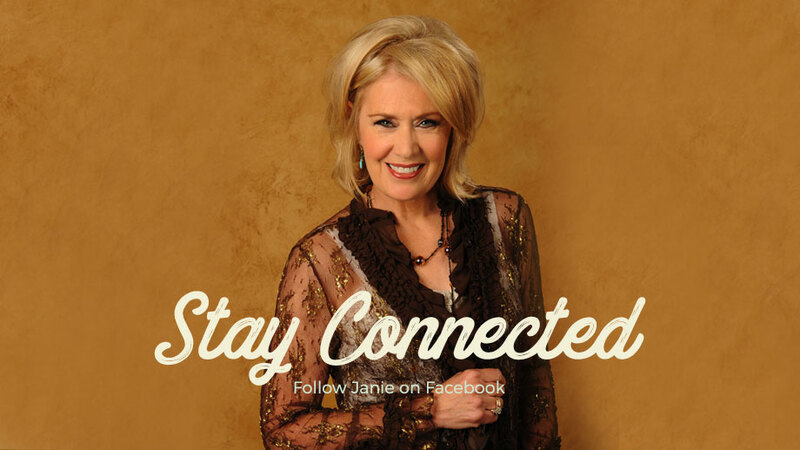 Janie Fricke has released The Essential JANIE FRICKE, through Sony Legacy to all digital service providers for streaming and downloading.